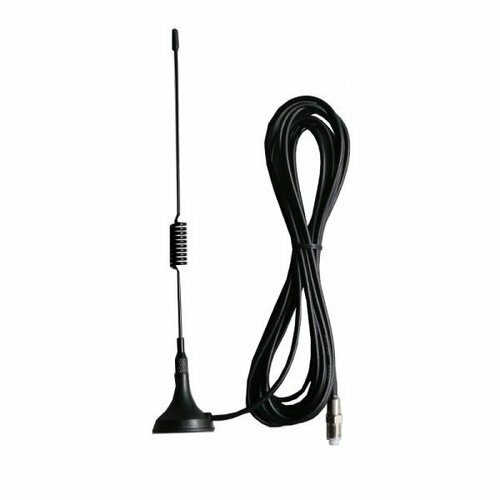 We are highly regarded amongst our customers for supplying quality certified series of Indoor GSM Antenna with Wire. It has high strength and affordable. Since our very foundation in 1986, Shreeram Sales Corporation has come up as one of the highly regarded firm in Retailing, Wholesaling and Trading of large assortment of GSM Antenna, Bluetooth Module, Electronics Trimpot, Camera Module, Fingerprint Module, FRC Flat Cable, Gas Sensor and much more. Our offered products are highly appreciated by clients for their features like low maintenance, high performance, perfect finish, compact easy usage, design, wear & tear resistance and durability. These products have huge demand coming from electrical and electronic sectors. Our quality experts make sure to supply these range to our customers in flawless range.